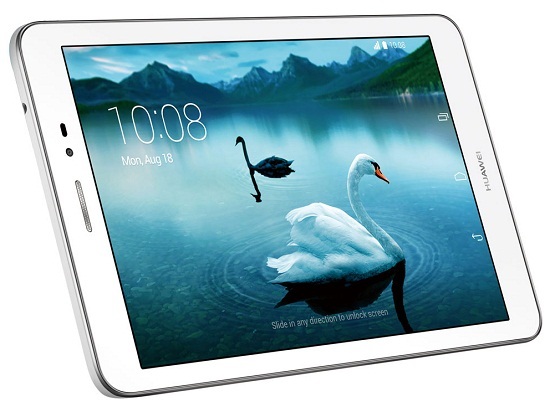 Huawei has launched a tablet with telephonic feature named, Honor T1. Its display is of 8-inch and the tablet can be used for calling and sending SMS. This tablet has been firstly introduced in Malaysia and now it is available in India Market. Whereas it’s priced Rs. 9,999 and is available at Flipkart with 3G connectivity. Huawei is the world third largest smartphone brand which have their footstep worldwide. Though, it is struggling for its existence in India. This tablet has got a screen size of 8-inches with High definition IPS screen with a resolution of 1280 * 800 pixels which will be enough in size powered with Android Jelly Bean operating system v4.3 and can be upgraded to Kitkat v4.4. The processor is of Qualcomm Quad-core 1.2 GHz with 1 GB of RAM and 8 GB inbuilt memory which can be expanded through microSD card slot upto 32 GB. It has got primary camera of 5 MP and secondary camera is 0.3 MP. The battery is of 4800 mAh which supports standby of 300 hours and weights only 360 grams. It support 3G HSPA+ with speed upto 42 Mbps. It has got a stylish look with strong metal alloy body which is easy to carry . 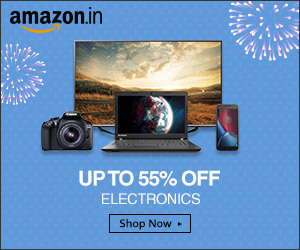 The product is exclusively available at Flipkart.